I’ve been spending a lot of time in Lincoln City, Oregon this year. and plenty of options for dining with a view. where they hide over 3,000 handcrafted glass floats on the beach. You find it, you keep it! 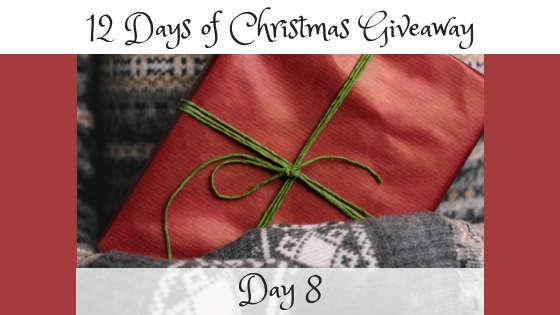 For DAY 8 of the 12 Days of Christmas Giveaway! made by Lincoln City Glass Center. If you want to make your own, cruise over to the studio. I did, and had a blast! Love and eyeing the Glass Float giveaway. I have a few from my glassball quest in my hometown and love to add this to my display! My eyes are on the beautiful glass bulb. Some people are really talented and unique. Love Jennifer Sears studio. I would stop in every time I traveled that way for work. So many beautiful pieces! The glass float. I love glass art! These gifts all just look so lovely, it’s hard to say! I think that I am interested in the Girl Meets Dirt prize. Her flavors look divine! I’ve got my eye on the glass float from Lincoln City because that’s where my fiancé and I celebrated our engagement after he proposed on the beach. It was only after leaving Lincoln City that I learned about their glass floats and I wish I could have found one. The glass float – I LOVE stuff like that. Gorgeous!